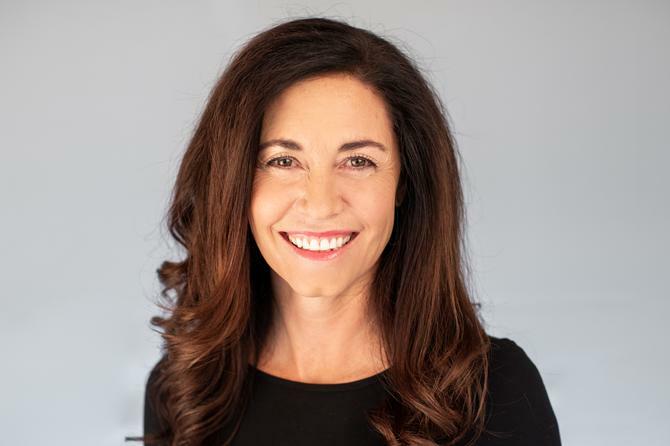 Sydney-based workforce management software solution, Deputy, has appointed Jennifer Shambroom as CMO, globally. The appointment is the latest senior hire for Deputy, as the company ramps up growth following its Australian Series B funding round in November 2018 of $111 million. The marketing expert is replacing the former CMO, Luke Targett, who left the company seven months ago to join Cover Genius. Shambroom brings over 18 years of leadership experience working with technology start-ups during cycles of rapid growth. A veteran of the mobile ecosystem and a household name in the Silicon Valley community, Shambroom has been awarded Executive of the Year, Marketing Executive of the Year, Most Innovative Woman across Marketing, Advertising and Public Relations and several other accolades. “I am beyond excited to lead the marketing helm of the Deputy Rocketship in its next phase of profound growth as we head towards having one million users on the platform,” she said. Shambroom will be the driving force behind Deputy’s global marketing and public relations strategy. She will be based out of San Francisco where, as part of her global responsibilities, she’ll also lead the company’s expansion into Silicon Valley, building out its newest office. “The CMO role is a key part of our strategy to build a great global business, with strong branding and high public awareness. I am excited to welcome Jennifer Shambroom to the team to help us do that. Her experience leading teams across several high growth technology companies like Lookout, Motricity, Payfone, Crittercism and YouAppi put her in good stead to build and lead a high-performance global marketing department at Deputy,” said Steven Power, global president at Deputy.